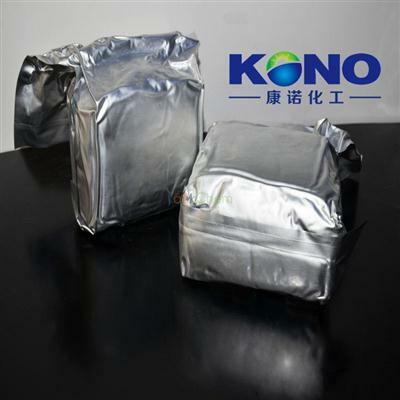 Appearance:White Crystalling Powder Storage:Keep in a cool and dry place Package:aluminium foil bag, carbon box or as your request. 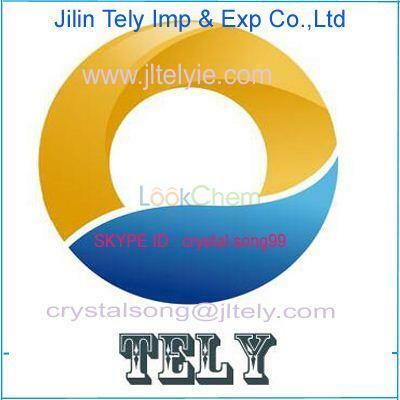 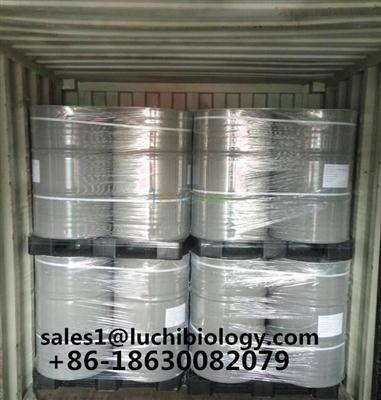 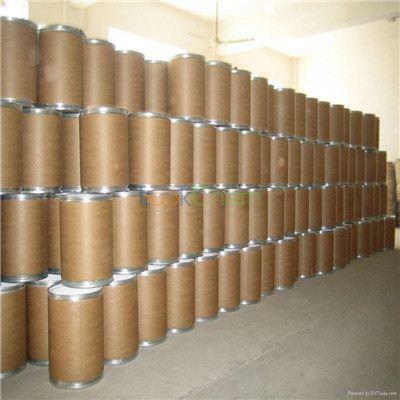 Application:Use for parmaceutical intermediates or chemical reaserch Transportation:DHL, FEDEX,EMS. 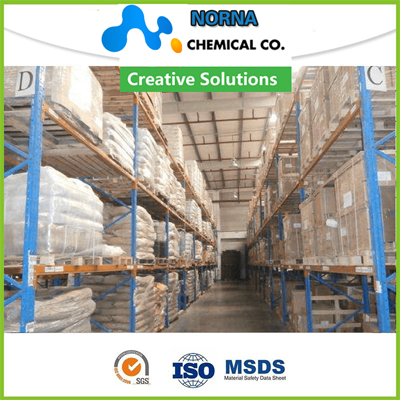 Why choose us: Quality & Price 1. 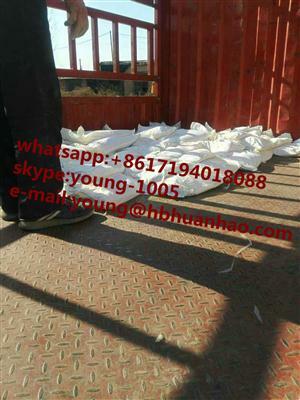 Factory price, reliable quality 2. 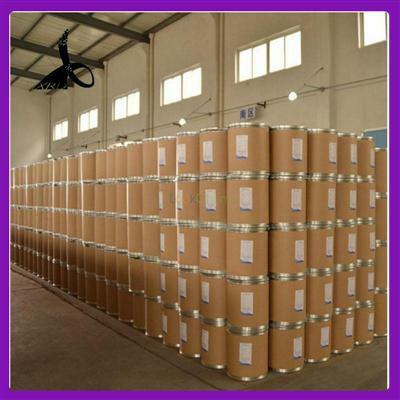 Years produce and exporting experience 3. 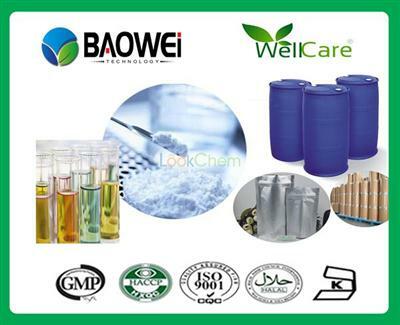 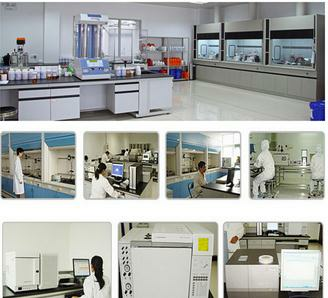 Strict quality control, free sample for test before order, keep sample after shipment for further issue Service 1. 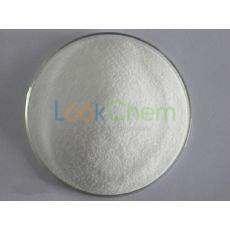 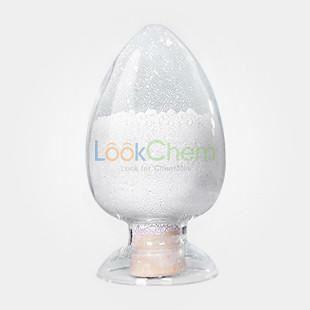 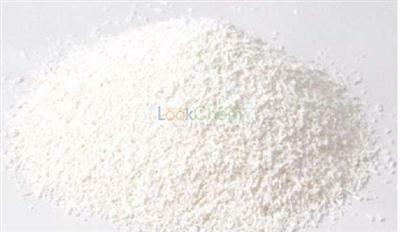 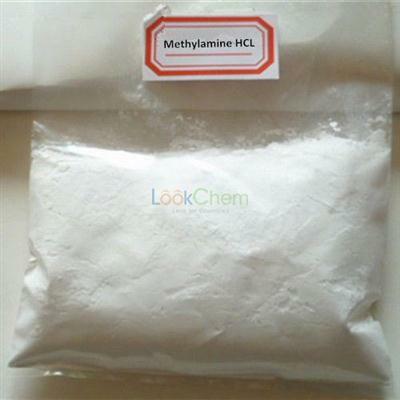 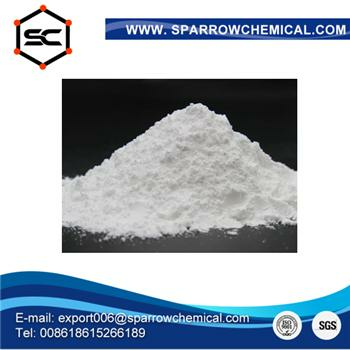 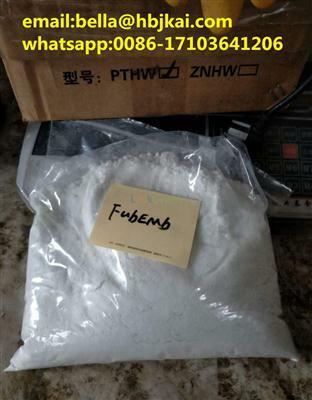 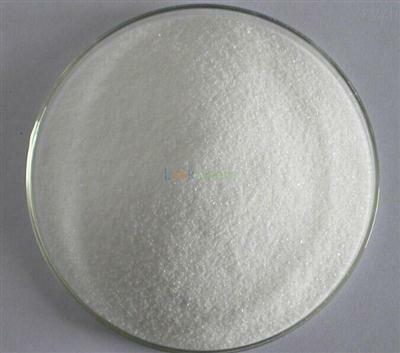 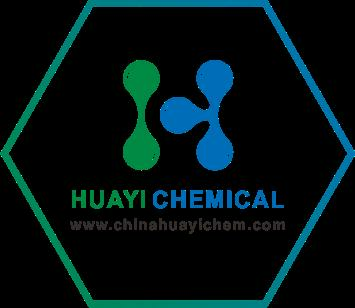 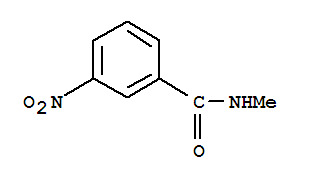 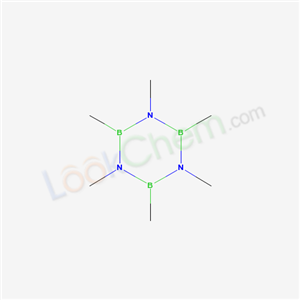 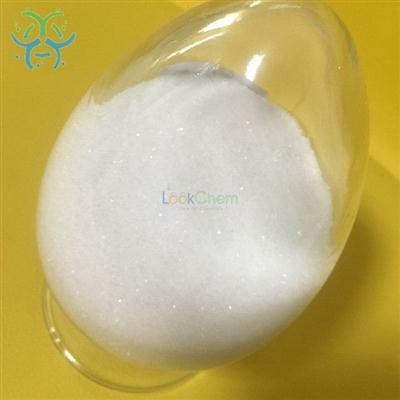 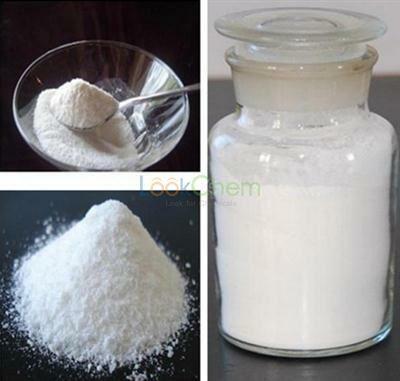 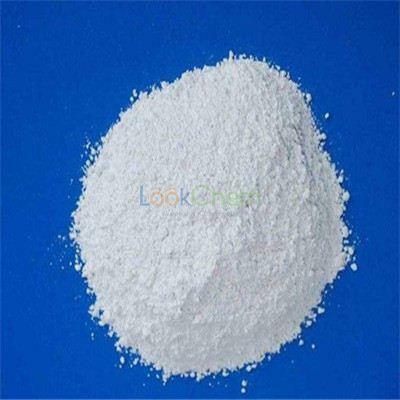 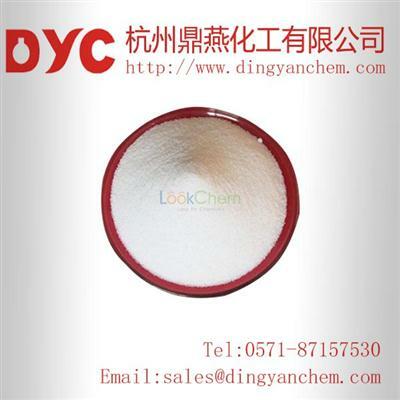 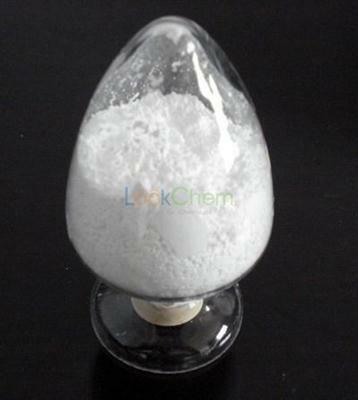 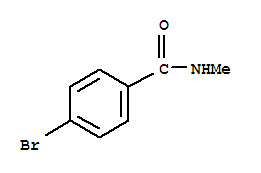 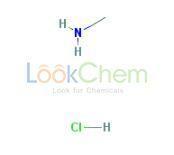 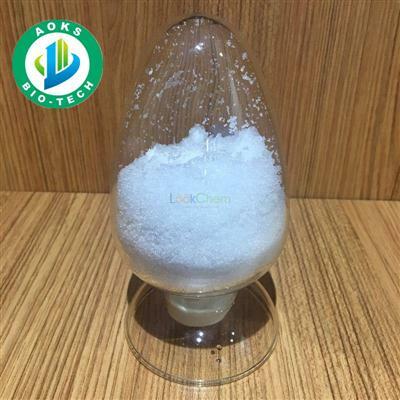 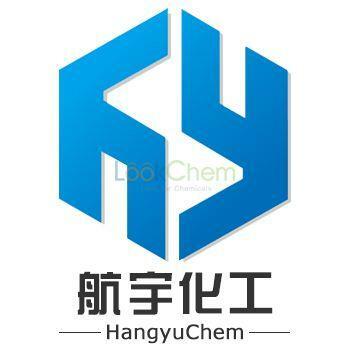 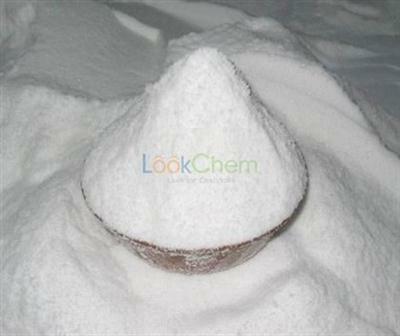 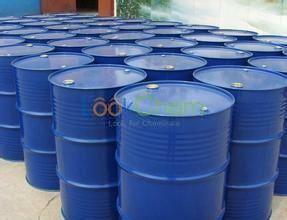 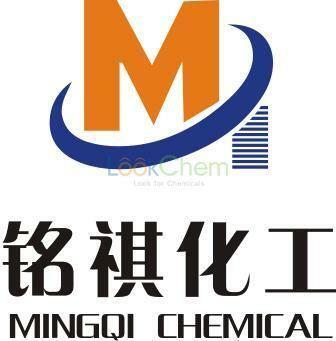 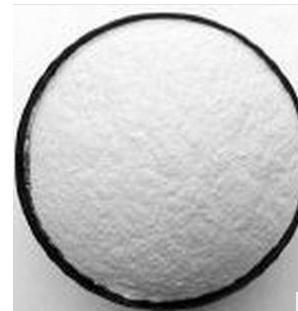 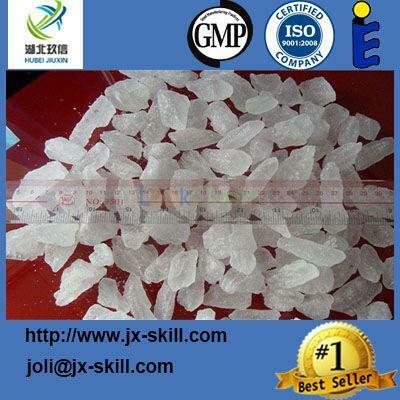 Factory hot supplyMethylamine hydrochloride CAS:593-51-1 with best price in stock!